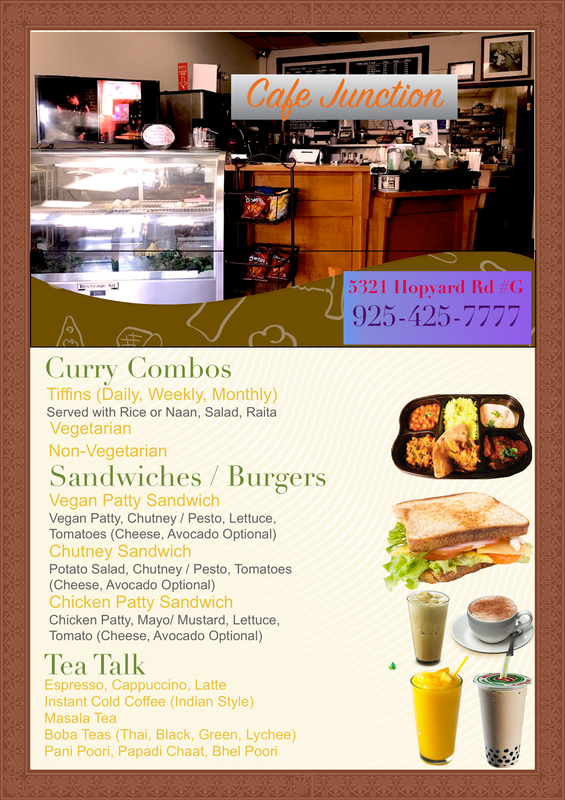 Cafe Junction will start serving Indian Food Starting Aug 15 Along with Subscription based Meals. Stay Tuned. Send your enquiries to thecafejunctio…@g…com.